Medical practitioners have always sought to employ the best technology available to enhance their care and treatment of patients, but how do they go about learning what technology is available and specific to their field? From the development and testing of vaccines and drugs to ever-advancing medical equipment, information technology and healthcare go hand in hand, and that notion is especially promoted by a non-profit organization called HIMSS. HIMSS aims to optimize healthcare through information technology by way of leadership, community building, information disbursement, driving public policy, professional and workforce development, and large events where members can learn and share ideas. HIMSS’ biggest event is their annual global conference and exhibition. For 2019, it is being held on February 11th through the 15th in Orlando, Florida. It is touted as the leading health information and technology conference, and will host around 45,000 professionals from over 90 countries to join in seminars, education, innovation and collaboration. Topics at this year’s conference will include cybersecurity and privacy, patient engagement and digital health, health informatics education, interoperability, and innovation and venture investment. Outside of the conferences and seminars, the event will have over 1,300 health IT vendors in the exhibit hall. Conferences and events of this nature are excellent sources of information regarding the importance of using top quality medical computer equipment and partnering with the right vendor to provide the best solutions. Tangent prides itself on being an award-winner solutions expert on medical equipment and services needs, both small and large. 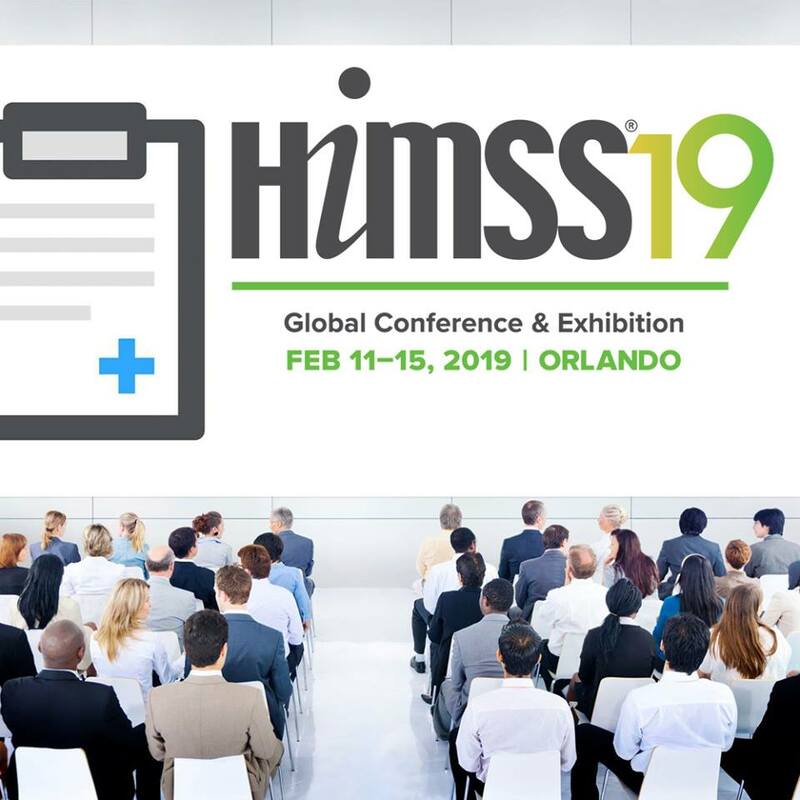 Tangent representatives will be in attendance at the 2019 HIMSS Global Conference, and will be stationed in the exhibit hall at booth 3909, next to the Allscripts exhibit. The knowledgeable Tangent team will field questions pertaining to medical grade computing needs, cloud solutions, storage, and so much more. They can host demonstrations with sample products and provide guidance for general or customized needs. Visitors are encouraged to share their business’ challenges and requirements and see where Tangent can help them excel.